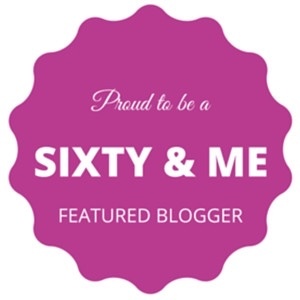 Sixty & Me have made me a featured blogger! I’m now a featured blogger with Sixty & Me. 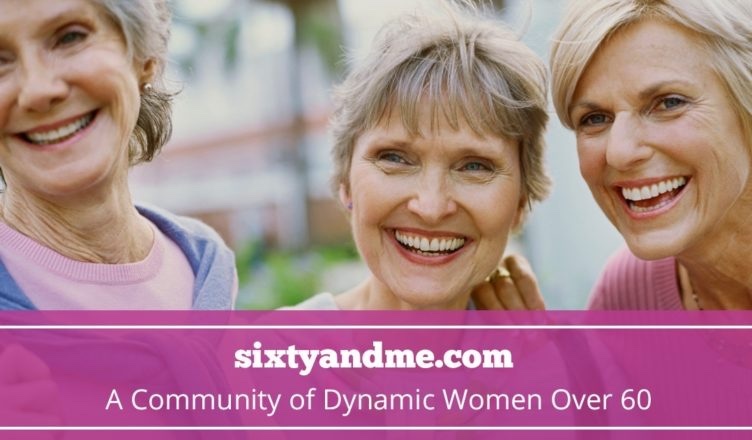 Sixty & Me is a website and newsletter specializing in being passionate about living well, embracing change, trying new things, meeting new friends and exploring new lifestyles. The target audience is people around 60 and older. I started contributing to Sixty & Me last spring and have thoroughly enjoyed working with the Founder, Margaret Manning and her supportive staff. In addition to having articles published with them, we have also taped a handful of interviews on a variety of topics. We had a lot of fun doing these interviews and I wrote an article about the experience that you can access by clicking here. Sixty & Me tell me that the videos will be published in the next few weeks and I’m so looking forward to seeing what I look like on my Mac screen. Now all of this may be a ‘yawn’ for you, but it’s super cool for me. I started blogging/writing articles last Spring and I’m so proud of what I’ve written and the network of creative and inspiring people I’m now interacting with. To access my special page click here and enjoy my new space with Sixty & Me. In the next few weeks, I’ll be submitting articles to Sixty & Me about managing anger, handling disappointment and about how to be your own cheering squad. I’ll also be preparing articles that I’ll be publishing here on my Web site about Koh Lanta, the wonderful island I call home. 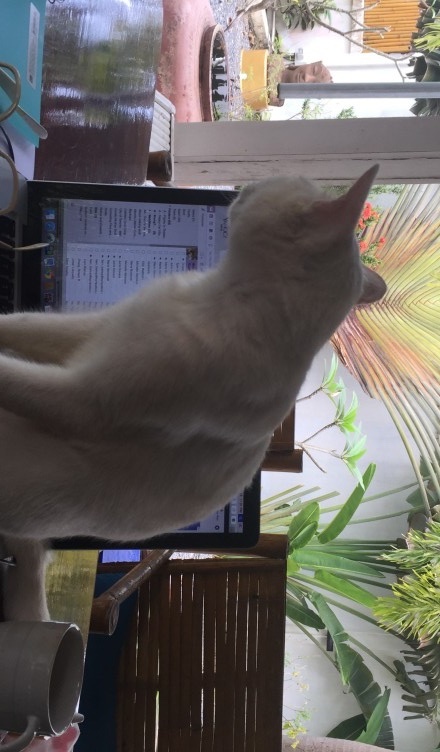 Some of these Koh Lanta articles may be carried by Sixty & Me. Oh ya, I ended up in the Hospital in Phuket with Dengue!